Before televisions and computers became the focal point of American entertainment, there was the age of the traveling show; carnivals, circuses and other outdoor entertainment that came into town to delight locals with shows, rides and midway games. These spectacles brought a moment of escape to some of the country’s most rural communities throughout the Great Depression and two world wars, bringing smiles to the faces of Americans during some of the most challenging times in U.S. history. 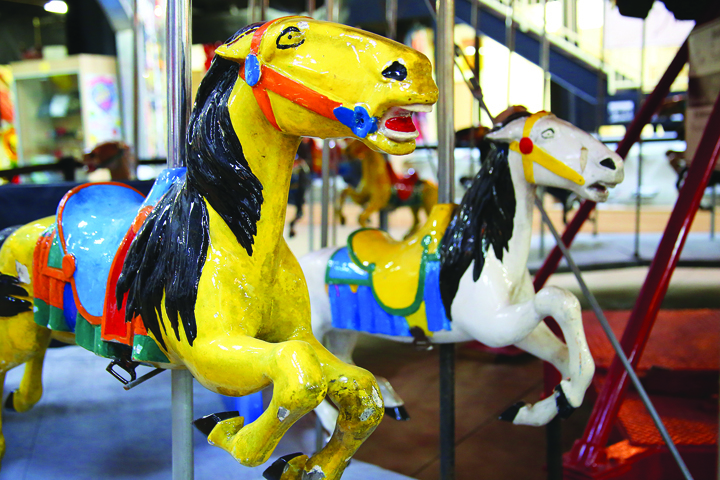 Memories of a simpler time are kept alive in Riverview at the International Independent Showmen’s Museum, a 52,000 sq. ft. facility that is Eastern Hillsborough County’s only cultural museum. 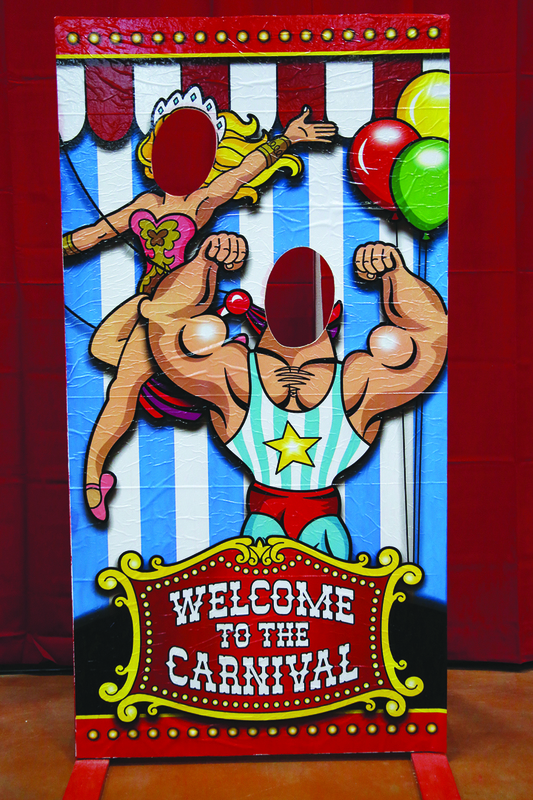 The museum is committed to preserving the history of the American carnival and traveling show for generations to come. Museum curator David “Doc” Rivera has been in the outdoor entertainment business over 50 years, and he’s a walking encyclopedia of carnival and traveling show history. This third generation carnival worker has been a resident of the Gibsonton area on and off for over 40 years, and has worked in rides, food and scenic painting, and even owned his own carnival. At the museum, he’s a jack-of-all-trades, building displays, logging historic documents and conducting tours. The Showmen’s Museum houses artifacts, photographs and memorabilia spanning over a century of American carnivals, circuses and traveling shows, including a full-sized 1903 Conderman Ferris wheel and a 1950 Herschell Spillman merry go round. The museum is open to the public, and group tours of up to 30 people are suggested. Tours are currently available by appointment only, although Rivera expects to establish regular hours of operation in the fall or early winter. The Showmen’s Museum facility was constructed two years ago across the street from the International Independent Showmen’s Association headquarters, an organization established in 1966 that represents over 4,500 outdoor entertainment professionals. Many of the museum’s artifacts have been donated by the organization’s members and their families for the public to enjoy. The International Independent Showmen’s Museum is located at 6938 Riverview Dr. in Riverview. To arrange for a tour, call 671-3503 or e-mail Showmens History@gmail.com. For more information or to support the museum through a donation, visit International Independent Showmens Museum.com or find the organization at Facebook.com/ ShowmensMuseum.